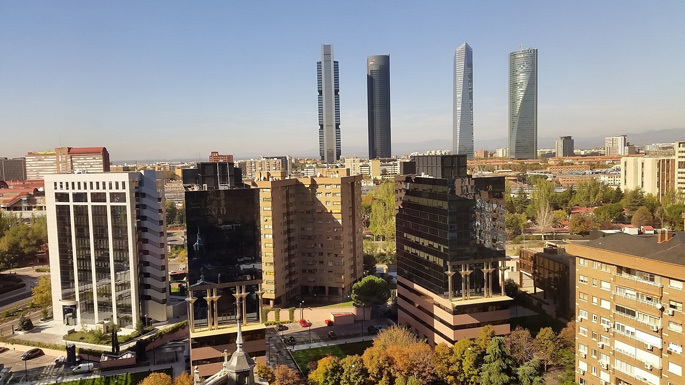 As global stock markets remain erratic and interest rates stay low, the Spanish real estate market has become an increasingly attractive investment destination for those in search of bargains on good-quality real property stock. Major cities, such as Madrid and Barcelona, and some coastal areas are already experiencing increased demand and rising prices. The Spanish property market is experiencing a turnaround, and institutional and private investors are taking notice.